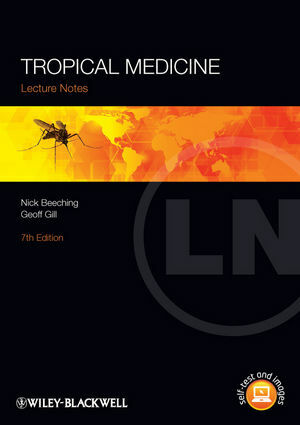 Welcome to the companion resources site for Tropical Medicine Lecture Notes, Seventh Edition. The book provides a comprehensive introduction to the study of tropical medicine. All the figures from the book in PowerPoint format. Revision chapter summaries from the book, in PDF and PowerPoint format. You are free to use the material on this site for your own use and teaching purposes. Click here to find out more about the Lecture Notes series.